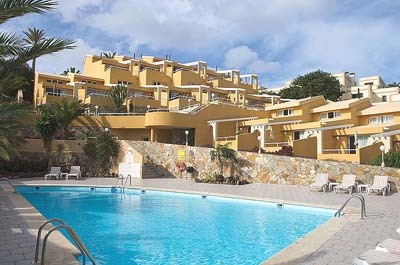 Apartments and hotels in Morro Jable. 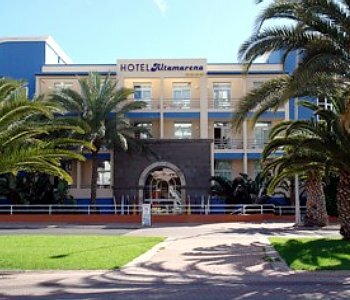 Discover the best apartments and hotels in Morro Jable, one of the most exotic and quiet regions on the island of Fuerteventura. 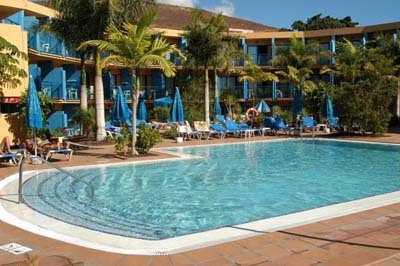 We understand that each person requires different commodities and facilities, specially according to the purpose of the visit and company, and this is why we invite you to discover the best hotels and apartments in Morro Jable, according to your expectations. 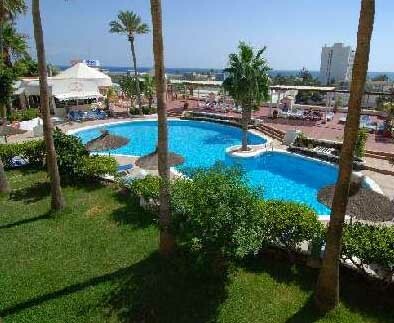 Moreover you might book your hotel or apartment in Morro Jable at an incredible price with our fantastic last minute offers. 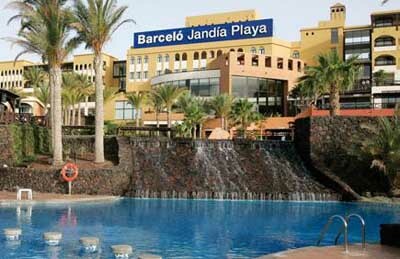 If you wish to check the exact cost and availability on the different hotels in Morro Jable you ought to select your check-in and check-out dates on the calendars below, and if you wish select the arranging order through which you wish to see the different establishments listed, then simply push Search. 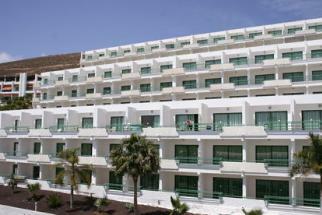 For more information, photos or comments just click on top of each one of the hotels in Morro Jable.